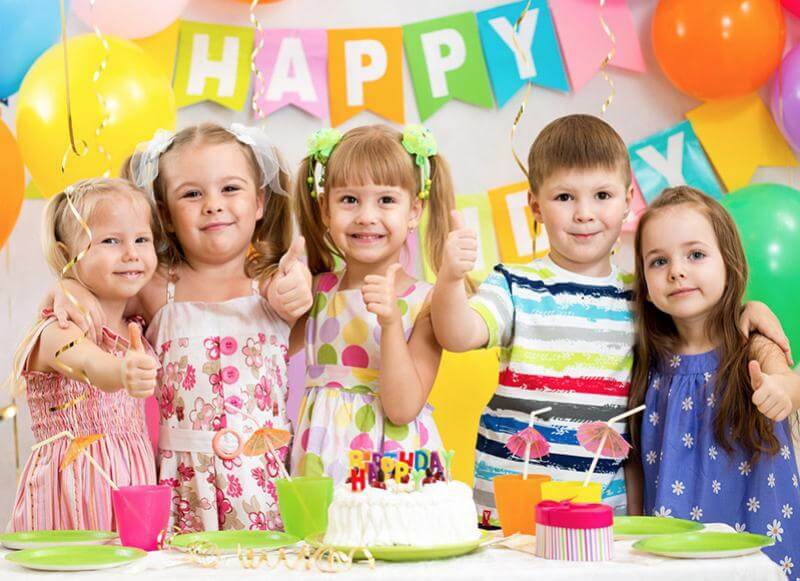 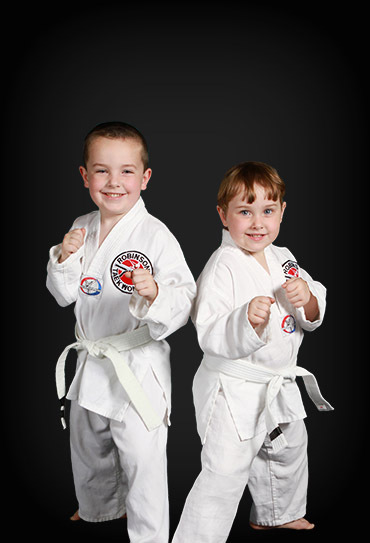 Build confidence, discipline and respect ... all while having fun! 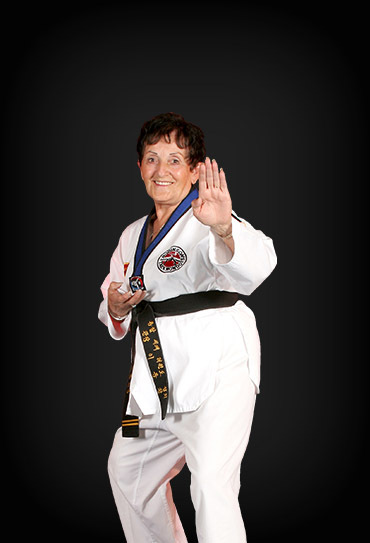 and I am the founder of Robinson's Taekwondo. 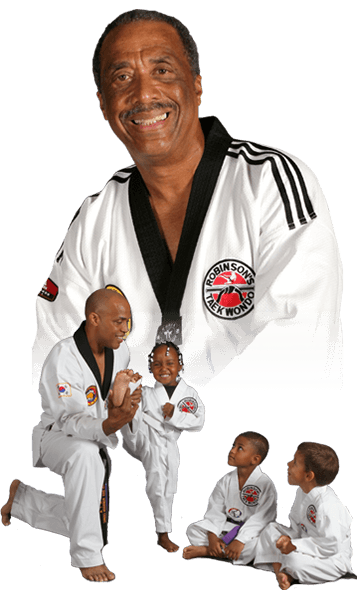 As a young college student, I began my martial arts journey and the positive impact it had on my life was remarkable. 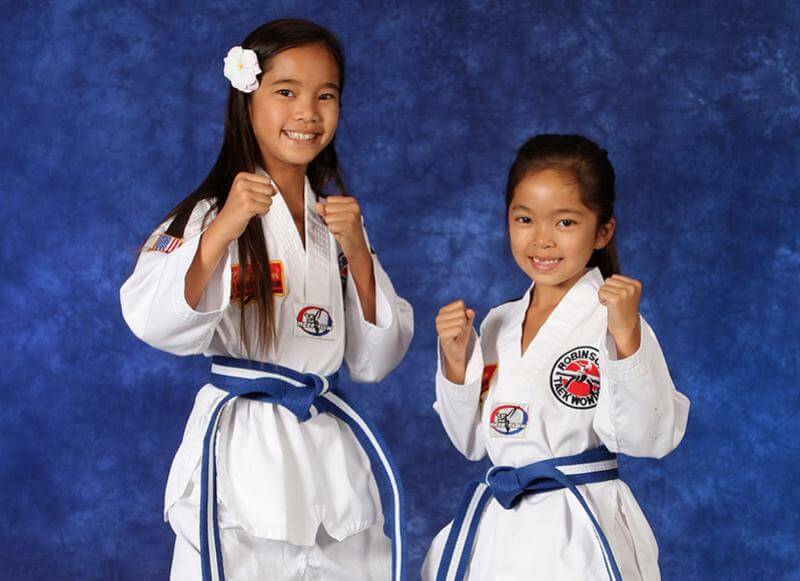 As a member of the U.S. Air Force, I continued to hone my Taekwondo skills training in Taiwan and South Korea. 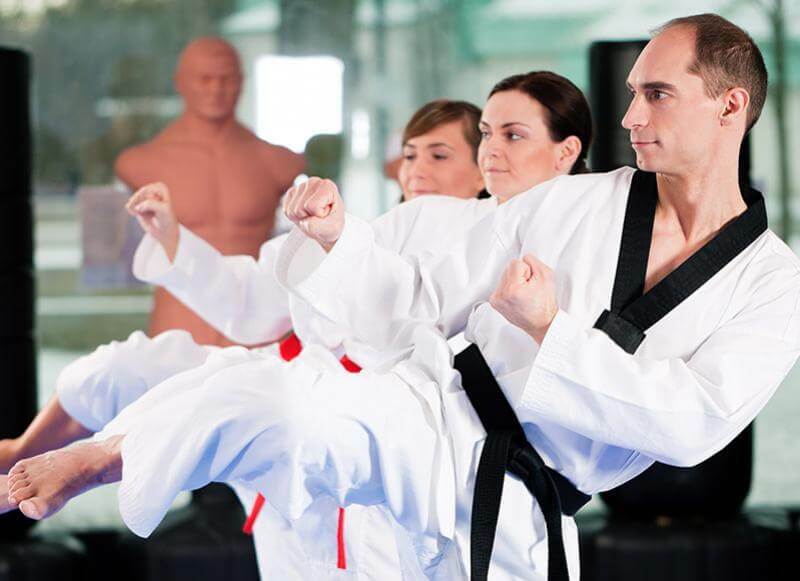 Founded in 1975 on the principles of teaching excellence, personal attention and tradition, for more than 40 years, Robinson's Taekwondo provides you with the most complete and effective methods to reach your full potential. 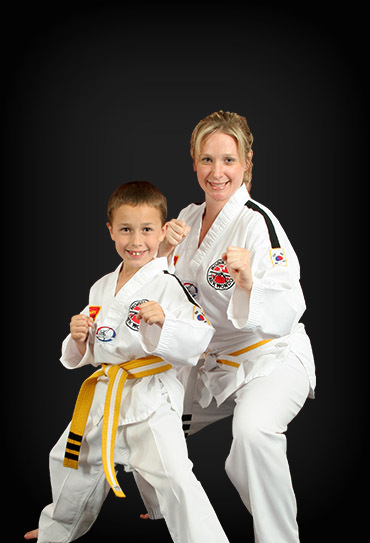 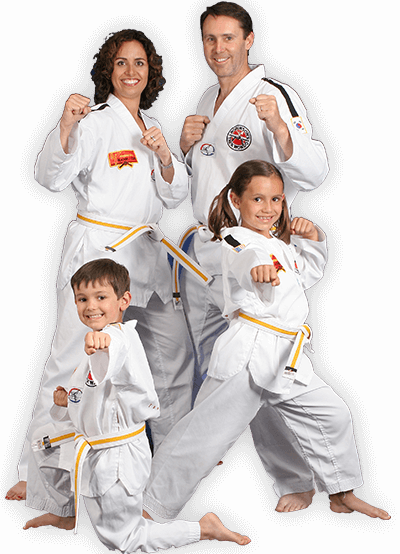 The 1st Name in Family Martial Arts: Getting Started Is Easy!